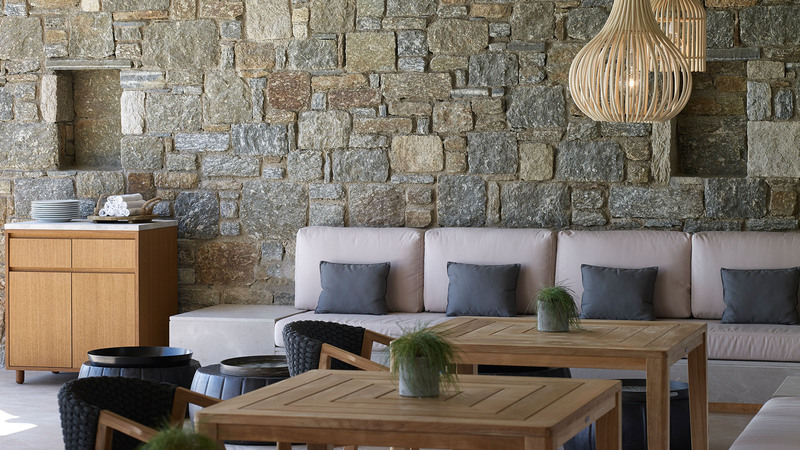 Delve into the Mediterranean gastronomic tradition as you relish specialties inspired by the awarded Executive Chef, Ntinos Fotinakis and his team in the cosy environs of our tavern. 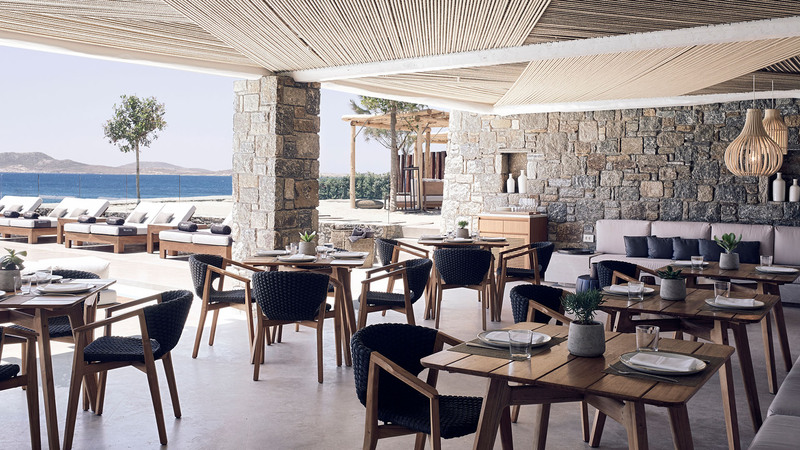 Be tempted to attend a series of gastronomic events taking place throughout the year at this exclusive Design hotel on the beach of Agios Ioannis in Mykonos. Cheer with a signature cocktail, a bubbly wine or a cold beverage from the lounge bar as you gaze at the infinite Aegean Sea. 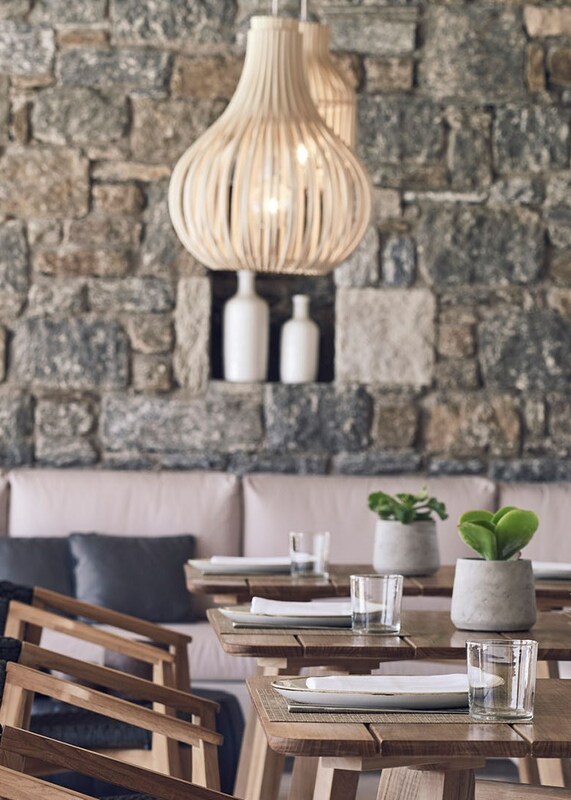 Whether you wish to enjoy a candlelight dinner under the moonlight or in the privacy of your suite, dining in Mykonos reaches new heights with the scrumptious choices of our set menu. 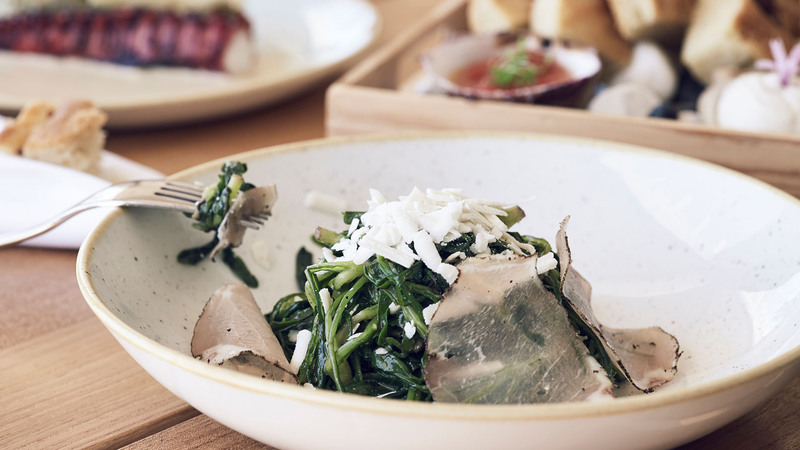 If on the other hand you are seeking for a fine dining restaurant get ready to tantalize your palate with the exquisite dishes that are served at our signature Bill & Coo Gourmet Project restaurant in Mykonos. This multi-awarded Mykonian gourmet restaurant is situated within the premises of Bill & Coo Suites & Lounge only 3 km away from the hotel. 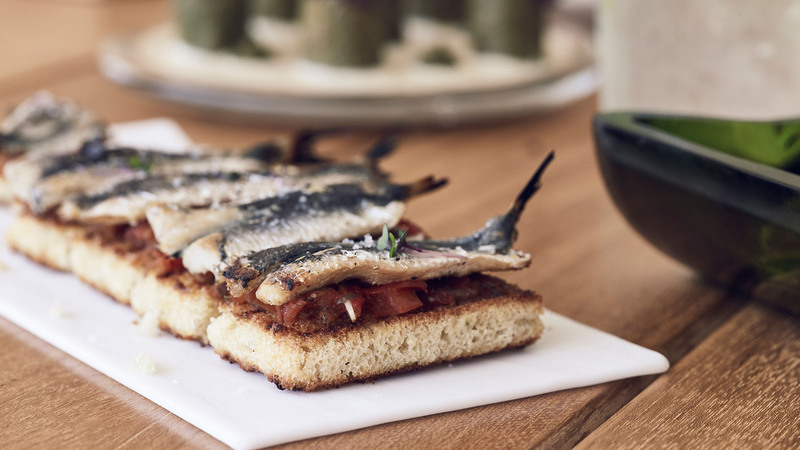 Take advantage of the complimentary transfer to this exquisite dining experience and get ready to indulge a feast of the senses with the creative signature Greek dishes of the awarded Executive Chef, Ntinos Fotinakis.